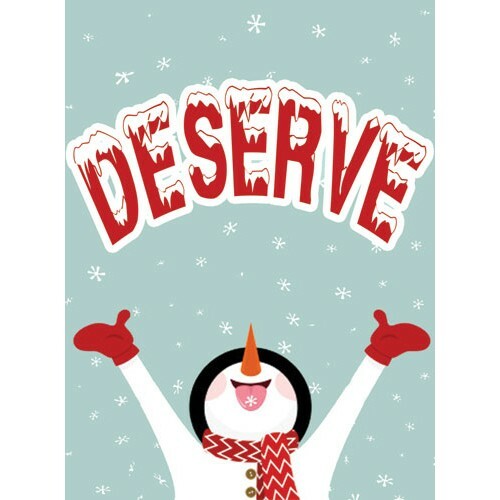 The Snowman Joy Campaign read You Deserve A Gift This Year. The signs are 24" x 18" double faced and read correct both ways. The signs are digital print vinyl on coroplast. Use with vertical Q161 frame.